Letters from Pluto: Live in Space! 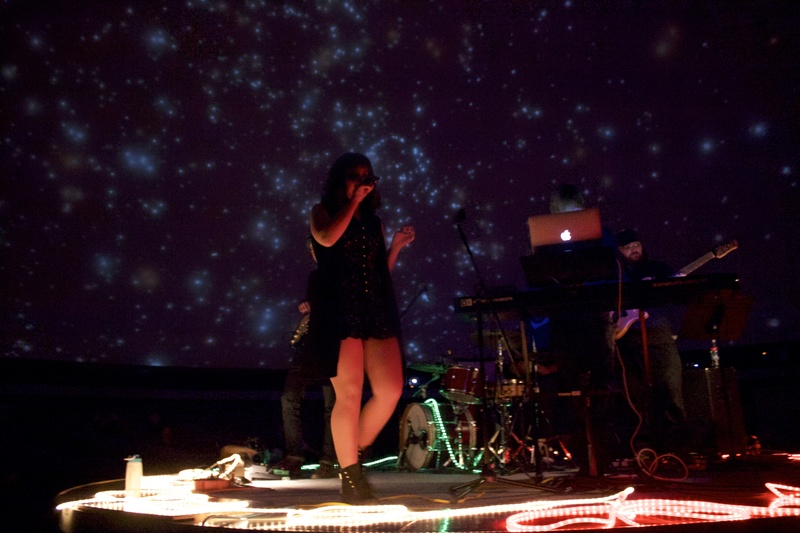 Last Thursday wrapped up a whirlwind month during which Letters from Pluto and I planned an amazing concert experience. Live in Space! finally happened and it was a smashing success. If you want to know more about this epic evening of live music, lasers, and awesome visual effects taking place at the Margaret Zeidler Star Theatre, you can check out my pre-event post titled I’m Planning an OUT OF THIS WORLD Concert in Edmonton. Photos and more information about this show will come in a subsequent blog post, but today I wanted to say thank you to everyone that helped to make Live in Space! happen. We truly couldn’t have put this concert together without all of the support from friends, family, and the community. Give these awesome businesses some love, because they totally deserve it. This event was truly amazing, and it could not have been done without the help of these companies. Working on Live in Space! was a unique and memorable experience and I’m not quite sure when I’ll have the opportunity to work on as interesting a live show. Thank you also to the volunteers that helped out in the weeks leading up to the concert as well as on the day of the event – you’re all total rock stars. Whether postering, helping to sell tickets, greeting guests, scanning tickets at the door, or showing attendees to their seats, there are so many roles that would not have been filled without the help of volunteers. Isn’t that wicked cool? I know. Is Planning My Event Worthwhile? What Exactly Does an Event Planner Do?